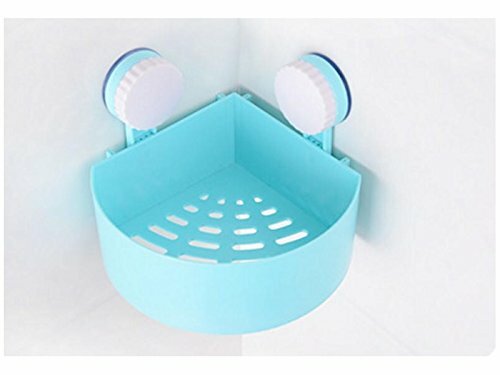 Exquisite plastic shower accessories help store and organize your bathroom. Attaches to any smooth non-porous surface such as tile, glass, fiberglass and some metals. Strong locking suction cup assure a secure fit to your wall. Innovative rotate and lock suction technology allows this product to install without glue or tools. Perfect for cosmetic,bath products and other small household items.